Working at a Friday after the Christmas Party of the company is not always the experience we’re looking forward for; except when we’re granted with views like this, a sunrise on a gloomy morning, where our Sun looks dying and sick above Amsterdam. 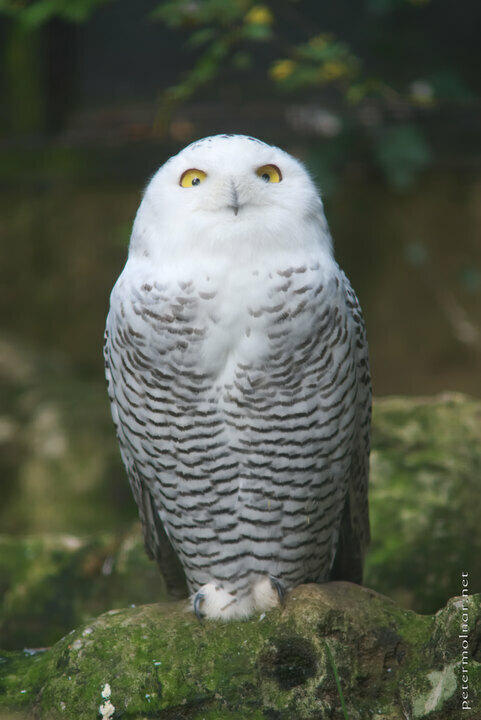 Surprised Snowy Owl in Linton Zoo. 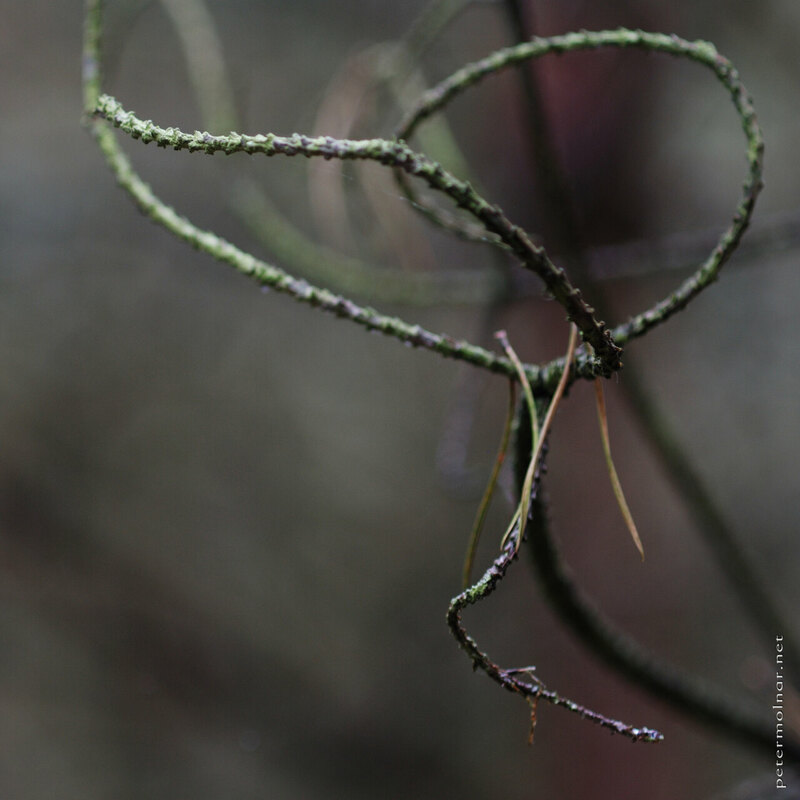 This was taken at an unnamed little forest somewhere around Cambridge, in a forest where anyone comfortably could shoot a gothic horror movie; these are branches of a pine. For years I had trouble cropping my pictures - it felt like cheating. This is probably due to my exposure to film photography, where you would not really crop the negative. Lately I realised there is nothing wrong with cropping to different aspect ratios. 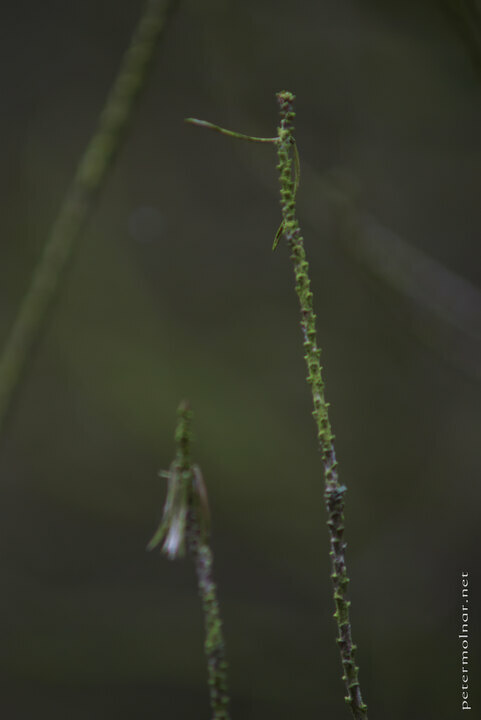 I still don’t like ‘zooming’ with cropping, but aspect ratios, that’s a different situation. If the picture is much stronger in a different framing, I believe it’s ok to make that cut. 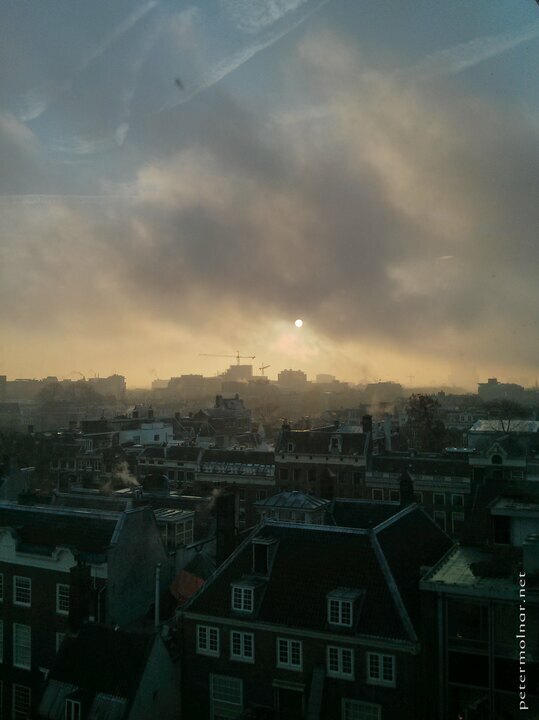 The original 2:3 landscape framing didn’t really fit for it; it’s much better the square way. Pine branches that reminded me a fairy king, giving order to the audience. I’ve spotted these rocks at the Durdle Door - it was not even our original destination, but we picked the Day of the British Summer for our journey, which is surprisingly hot, so we ended up next to the sea. The truth is: I had this picture for 2 years and I couldn’t figure out what it needs to be actually interesting, until I started cropping. The key was in the aspect ratio: there was just too much sky and water originally, due to the 3:2, APS-C format. Don’t be afraid to cut your images sometimes; there are subjects which needs different aspect ratios. The original plan for our trip was to visit South Wales, but we decided to turn South after Cotswolds to get to the sea as fast as possible due to the very warm summer day. So we ended up visiting the Durdle Door. 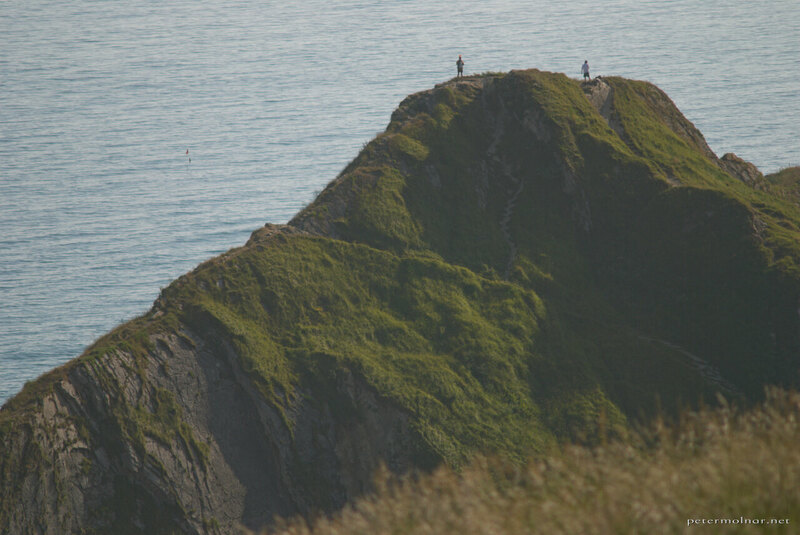 Original target: South-Wales. 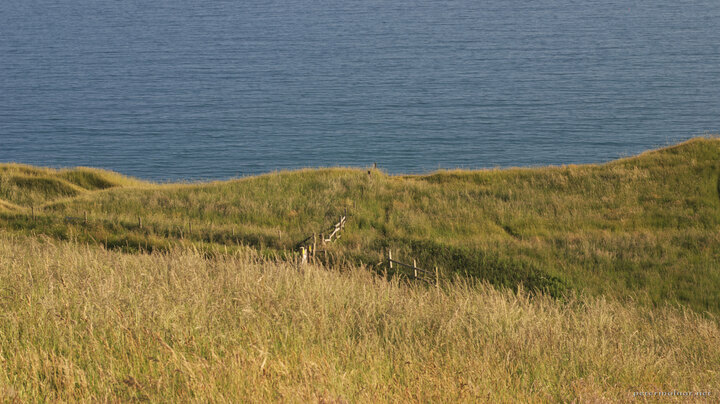 After getting out of the car in Costwolds, we decided to turn down and visit the sea due to the nearly 30 °C outside. Incredibly cold water, beautiful location and view, crazy tourists in top of the hill. 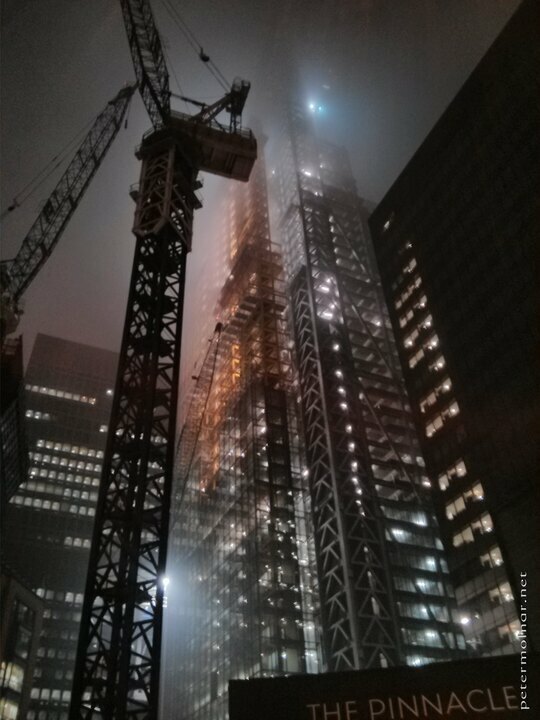 Foggy night, skyscraper construction site, all the post-apocalyptic scene you can wish for. 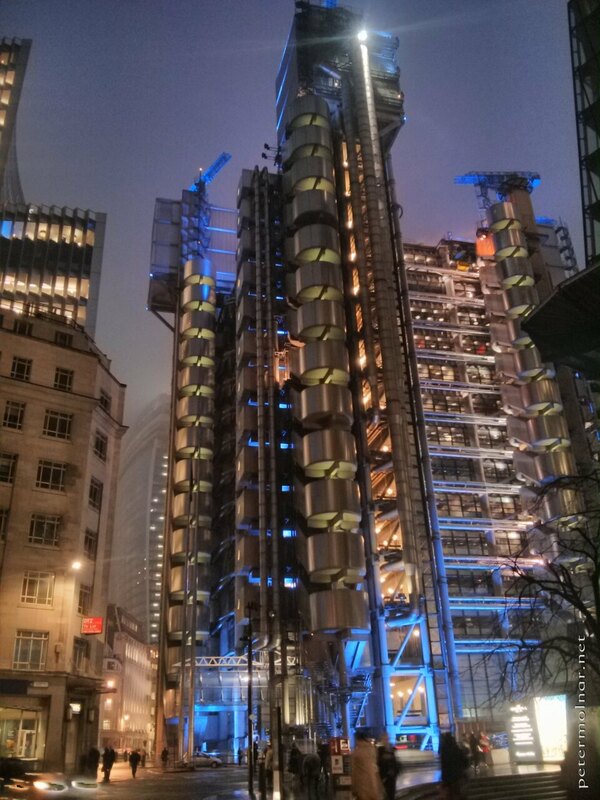 I’m in love with the Lloyd’s Building1, especially with the night lights on. It immediately puts you in an 80s cyberpunk movie. 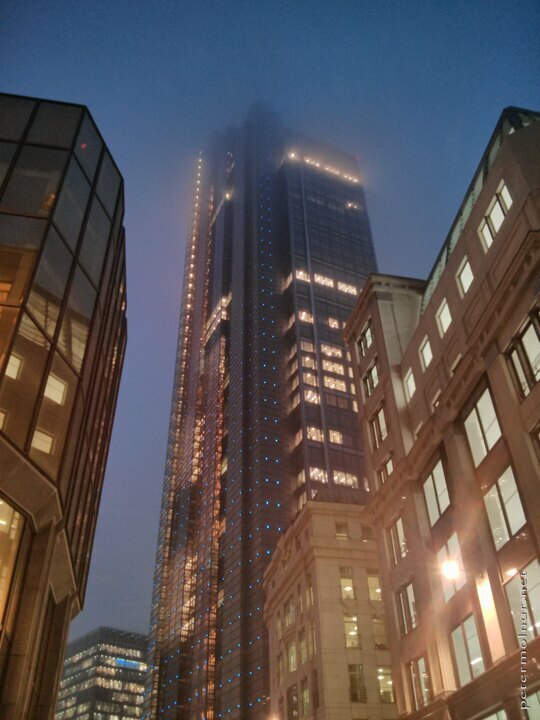 I’ve worked a few month in the City of London; some of the buildings you see during the day become very different during the night. At the London Wetland Centre there is a small area that resembles Iceland, with a wall made of stones and lots of moss. 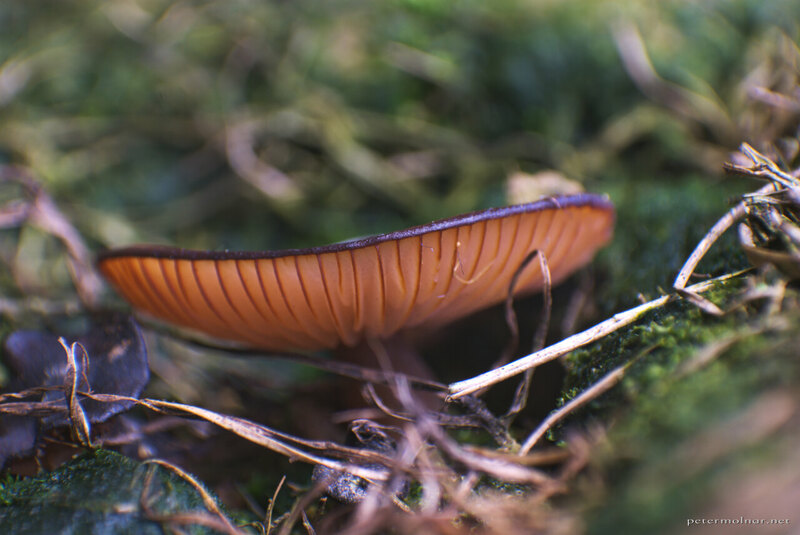 I’ve found this little, orange mushroom there. 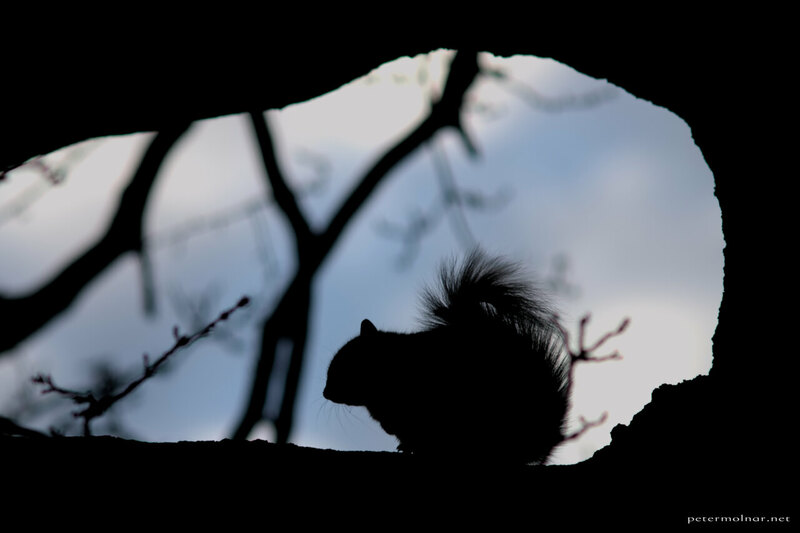 Silhouette of a squirrel in Greenwich.